Think you might need Business Car Insurance? How Much is Business Car Insurance? What is Personal Contract Purchase (PCP)? One in three drivers who use their cars for work; be it driving between multiple working locations or visiting clients do not have a valid insurance policy. Accidents are an inconvenience at the best of times but your troubles snowball when your insurer chooses not to pay out because you have not purchased the correct policy. In the interest of helping you get the best value and cover we have assembled a comprehensive resource of FAQS to help you decide if you need business car insurance. You can follow the links on the left hand side or visit the pages below. We have also thrown in a number of tips to help you lower your premium. 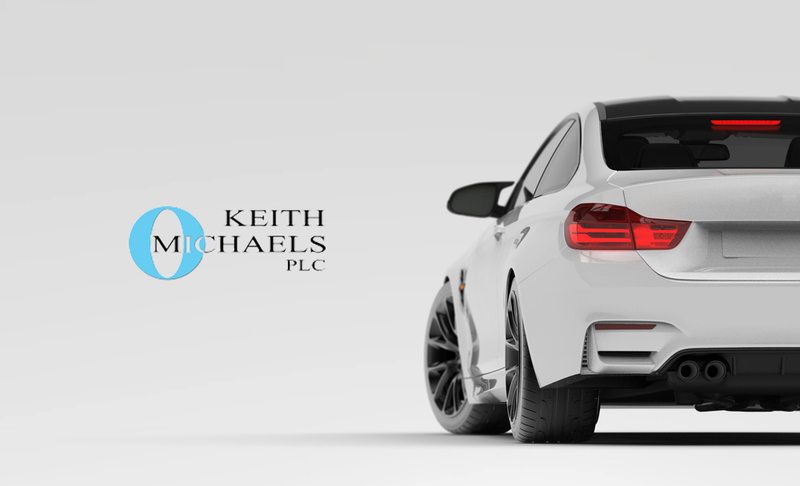 Whether it is personal business insurance or fleet business insurance, Keith Michaels has the range and depth of knowledge and expertise to deliver. You do not need business car insurance if you vehicle is only used for commuting, social or recreational purposes. If you have any questions that we haven’t covered or would like to get a quote, do give one of our Business Insurance Specialists a call. After all, we are business car insurance experts and will tailor your policy to your individual circumstance and experience, finding you the best policy in the process.